Big Brothers Big Sisters of the Ozarks (BBBSO) is proud to announce that the Big Brothers Big Sisters Nationwide Leadership Council has identified BBBSO as a Big Brothers Big Sisters 2016 Pinnacle Award Winner. BBBSO is in its 34th year of supporting life-changing friendships between Bigs and Littles at no cost to the families they serve. The Pinnacle Award is a way for Big Brothers Big Sisters of America to recognize agencies that have demonstrated exemplarily high achievement and measured quality outcomes for the children and families they serve in their communities. To qualify, agencies must increase their revenue by at least 5 percent, grow their overall number of matches for two or more consecutive years, and meet or exceed several important quality metrics. In the past year alone, BBBSO served over 640 children. The award is both an affirmation of the direction and a continuation of the agency’s recent momentum in 2016 when it received the 2015 Gold Standard Award, the 2015 Agency of the Year Award, and the Great Game of Business Pioneer Award. 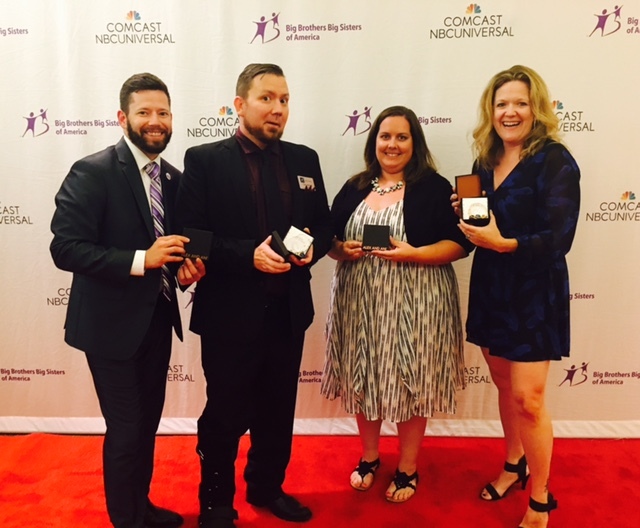 Out of more than 300 Big Brothers Big Sisters agencies nationwide, BBBSO is one of only seven agencies that were recognized as Pinnacle Award Winners at the 2017 Big Brothers Big Sisters National Conference in San Diego, California on June 27. 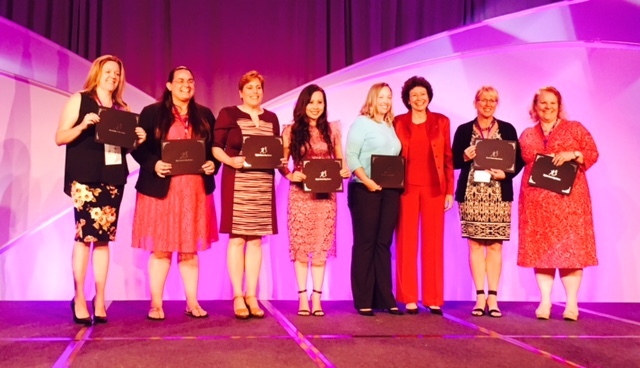 BBBSO was also awarded the ALEX AND ANI National Conference Social Media Prize, which included a free 2018 national conference registration and 25 sets of the ALEX AND ANI Big And Little Dipper Charm Bangles.